Ecuador's president says Julian Assange tried to use his asylum at Ecuador's embassy in London to spy. 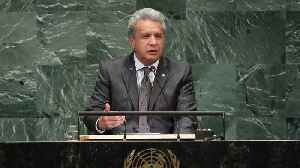 Lenín Moreno made the comments in his first interview with an English-speaking news outlet since Assange was ousted from the embassy. 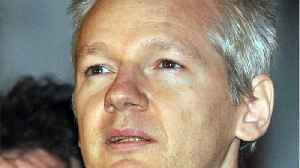 He told the Guardian that the WikiLeaks founder repeatedly violated his asylum conditions while staying at the embassy. 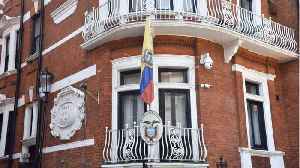 Assange reportedly tried to use the embassy as a center to "destabilize" other countries. 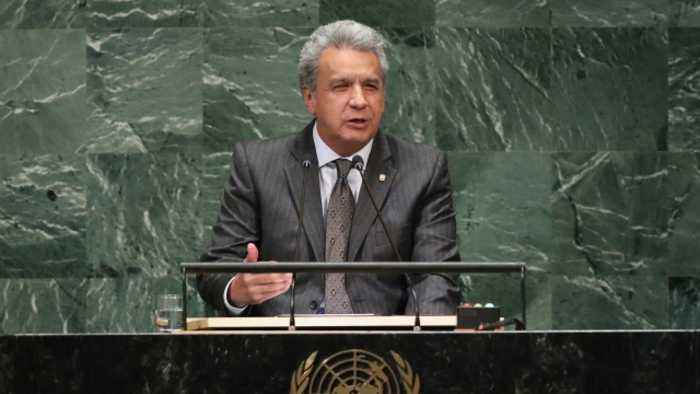 Moreno said any attempt at interference is "a reprehensible act for Ecuador." 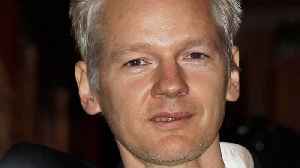 In the interview with the Guardian, Moreno specifically referenced WikiLeaks' publication of Vatican documents in January. 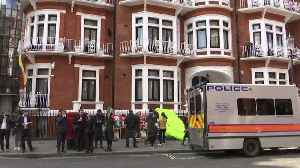 British authorities arrested Assange last week at the embassy after Eduador revoked his asylum there. He had been living at the embassy since 2012. 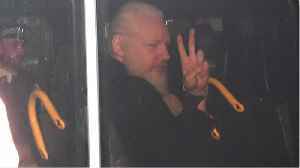 Assange was avoiding extradition to Sweden for sexual assault allegations, which were later dropped. 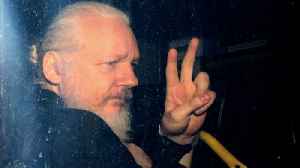 London police detained Assange on a U.S. extradition warrant and a U.K. warrant for failing to surrender to the court in 2012. He's been found guilty of breaking bail conditions in the U.K. case and could face up to a year in jail. The U.S. has charged Assange with conspiracy to commit computer hacking. He could face up to five years in prison if convicted on those charges. 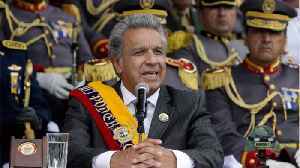 Moreno defended his country's decision to revoke Assange's asylum in the interview with the Guardian. He said it was "in strict adherence to international law. It [was] a sovereign decision."